Drs. Curry, David Stanley, Vogt, Bono, Lisa Stanley, and McKee and our team know that as a parent, you want your child to be as healthy as possible. 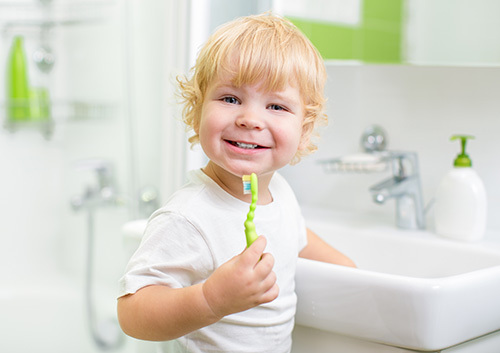 By now, you probably know that your son or daughter’s oral health plays a huge role in overall health. Don’t hesitate to speak with Drs. Curry, David Stanley, Vogt, Bono, Lisa Stanley, and McKee if you need to make an appointment at our Murfreesboro office, or if you have any questions about toothpastes or toothbrushes.